Best Buy founder Richard Schulze was named chairman emeritus on Monday. 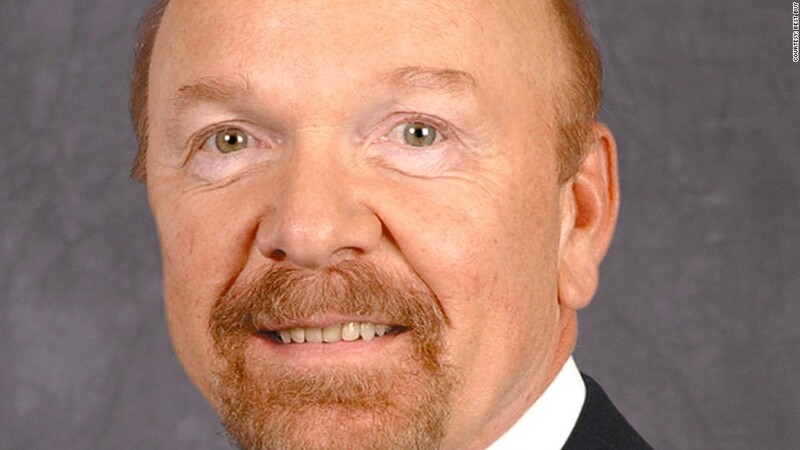 Best Buy founder Richard Schulze is returning to the company as chairman emeritus. The move is viewed as an endorsement of the company's turnaround plan, which he challenged late last year. Schulze, the company's largest individual shareholder with a 21% stake in the company, tried to buy the company and take it private. However, a deadline for that deal expired on March 1 without Schulze submitting a final offer. 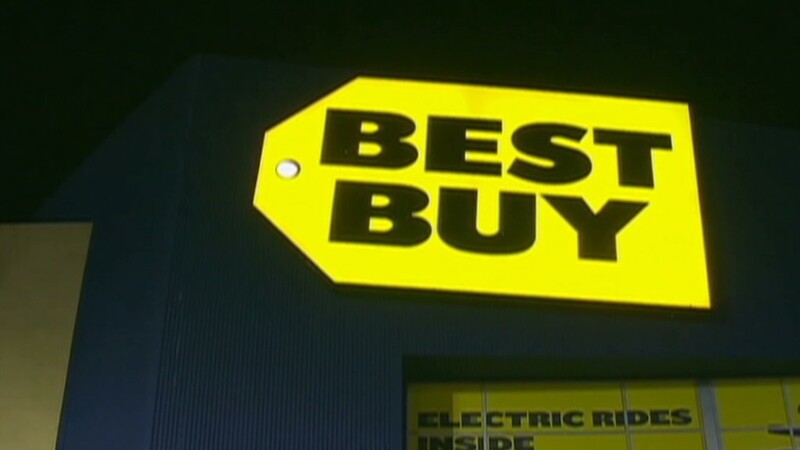 Best Buy named Hubert Joly as CEO last year after Schulze made his bid. On Monday, Schulze said he had come back to "support the initiatives" put in place by the new CEO, who previously ran a travel company. Joly's turnaround plan for Best Buy, which includes closing a number of stores and offering a low price guarantee to compete with online retailers such as Amazon (AMZN), has been credited with helping lift results recently. Shares were up nearly 1% Monday. So far this year, Best Buy (BBY)'s stock has nearly doubled in price and is the second-best performing stock in the S&P 500, trailing only Netflix (NFLX). Schulze also named two new directors to the board -- former CEO Brad Anderson and former chief operating officer Allen Lenzmeier, both of whom he had supported bringing back during his bid. Both appointments will be effective immediately. Schulze, who is not returning to run the board, stepped down as chairman in June 2012 after a scandal led to the resignation of CEO Brian Dunn. Dunn stepped down after an inappropriate relationship with a female coworker, which violated company policy. Schulze also left, after the board of directors said he "acted inappropriately" by not telling the audit committee about Dunn's relationship, when he found out about it. The current chairman of the board is Hatim Tyabji.